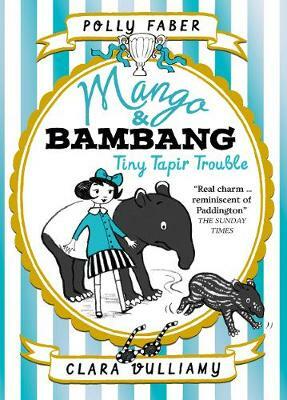 Mango and Bambang's adventures continue in the third book of this charming illustrated series about a little girl and a tapir, described by The Sunday Times as having "real charm ... reminiscent of Paddington." 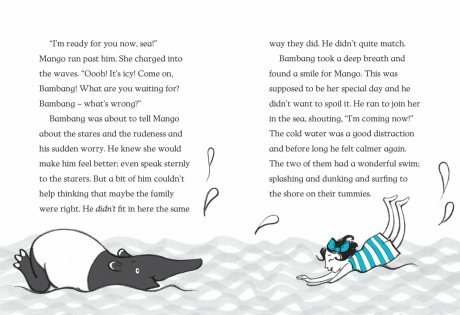 When a small but mischievous tapir guest comes to stay with Mango Allsorts and Bambang in the busy city, things soon get into a rather troublesome tangle. 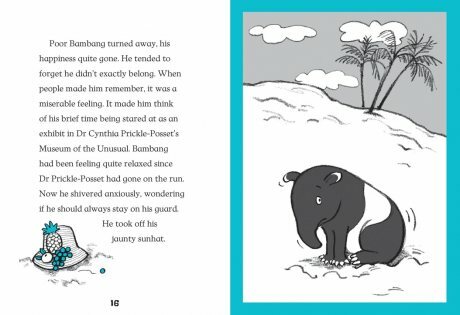 Tiny Tapir Trouble is Book Three in this delightful series for younger readers.